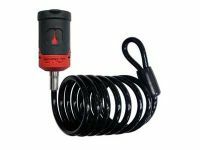 BOLT Lock Cylinder can be used in toolbox, trays and other areas you want to secure and use you vehicle key to unlock. 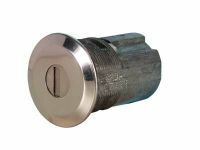 BOLT Lock Cylinders or Barrel Locks can be used as a lock cylinder or replacement lock cylinder for enclosed trailer, utility trailers, toolbox and exterior cabinets. 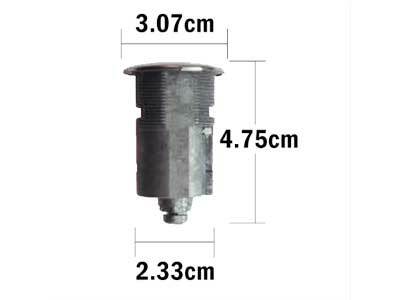 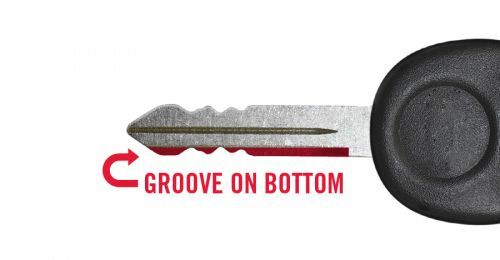 BOLT Cylinder Kits and Thumb Turn Kits are available to replace current BOLT Cylinders, if you decide to change YOUR Key.